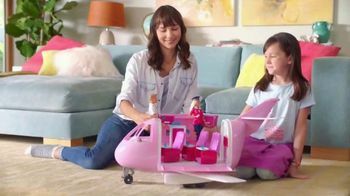 Track Toys R Us Ads! 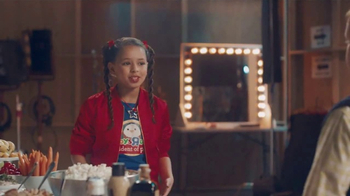 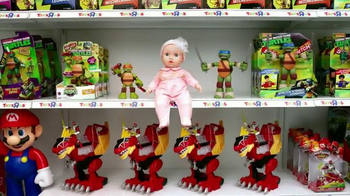 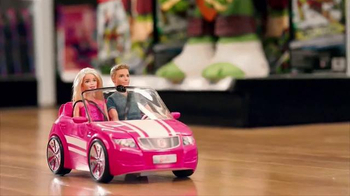 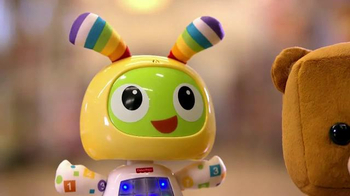 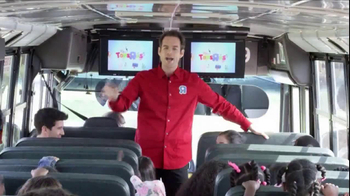 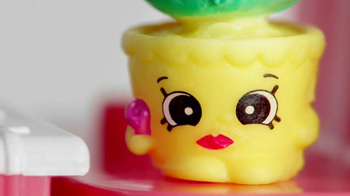 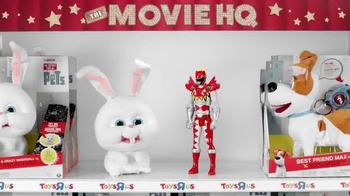 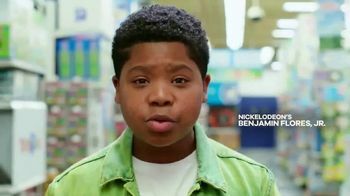 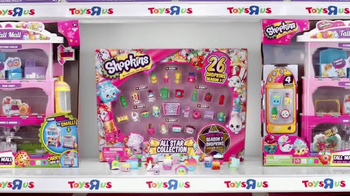 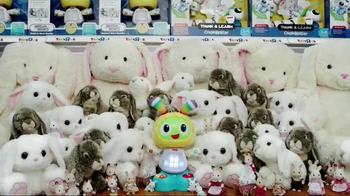 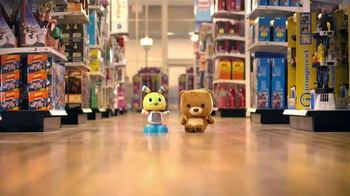 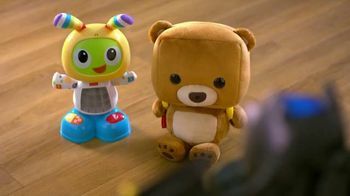 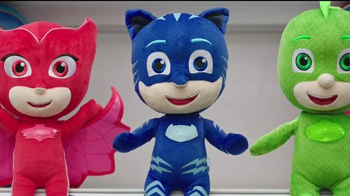 Sign up to track nationally aired TV ad campaigns for Toys R Us. 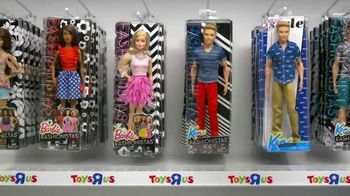 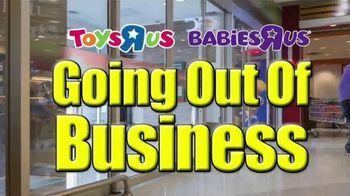 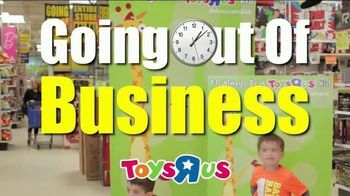 Competition for Toys R Us includes PetSmart, Party City, PETCO, Hallmark, Michaels and the other brands in the Retail Stores: Specialty Stores industry. 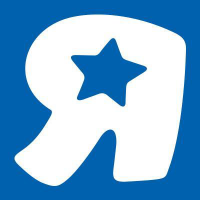 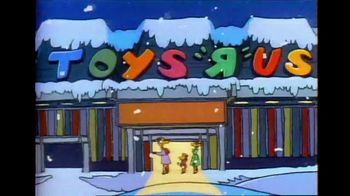 You can connect with Toys R Us on Facebook, Twitter, YouTube and Pinterest.